Parish councils must be notified of, and display for residents, any planning applications for the area. Any comments submitted to the Planning Authority by Clent Parish Council must be taken into account. 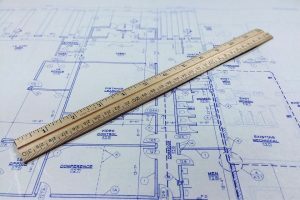 Normally if you wish to develop land or buildings, you will have to apply to Bromsgrove District Council (BDC) for planning permission. Before you apply please discuss your proposals with BDC. You will be able to get key advice from them that will to help you save time and money by getting your planning application right first time. BDC call this pre-application advice and it is highly recommended. It is a free service, unless your development is for more than one dwelling. You can view and comment on planning applications and related documents at Bromsgrove Council’s website. You’ll need a keyword, reference number, postcode or address line. The Planning Policy Section on the Bromsgrove District Council Website deals with all matters relating to Planning Policy as well as the administration of Conservation Areas, Listed Buildings and Tree Preservation matters. The principal responsibility is the production of the Bromsgrove District Local Development Framework.